A United Nations expert has termed Pakistan’s “vague criminal prohibitions” on encryption as a source of increasing risks to privacy in addition to a lack of digital security and increasing state surveillance. 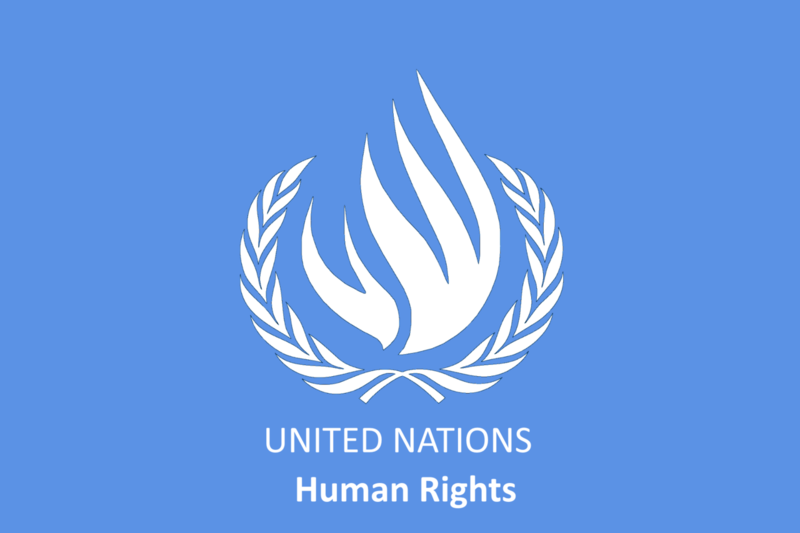 A report pertaining to the matter and prepared for the 39th UN Human Rights Council (UNHRC) session said several governments including those of Pakistan, Russia, China, Iran and Turkey have faltered in their duty to protect human rights in the online space. Moreover, the report also claims that many states engage in secret mass surveillance and communication interception. The report noted that these acts were “not permissible under international human rights law, as an individualised necessity and proportionality analysis would not be possible in the context of such measures”.